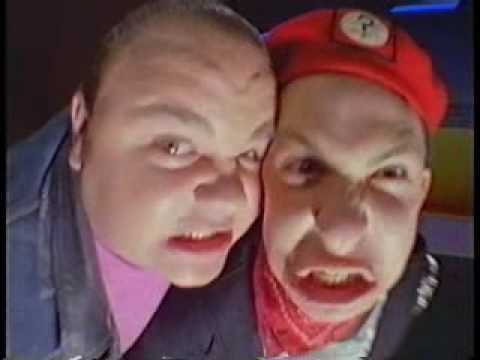 Jason Narvy (Skull) and Paul Schrier (Bulk) teach some kids that they are actors and that people shouldn't confuse them with the roles they play on television. 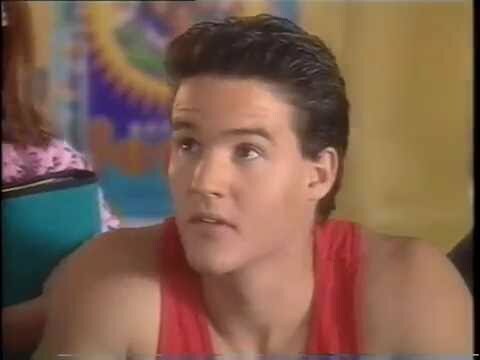 Rocky (Red Ranger) and Adam (Black Ranger) notice a two bullies picking on everyone at Ernie's Juice Bar. When the bullies bump into someone bigger and much stronger than them, they find their fate in his hands, but will the bigger guy pummel them or choose to avoid a fight? Billy creates an experiment that transforms a rubber chicken into an eagle. However, Timmy crosses machine wires and Kimberly comes to bring Billy back. It takes a lot of courage for the Timmy to own up to his actions. A kid just can't complete his karate praticing. He begins to lose confidence, envisioning Bulk and Skull talking down to him. 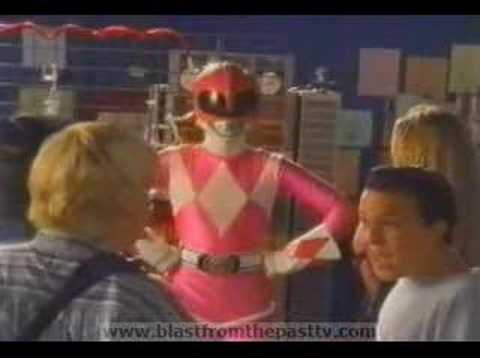 Of course, the Power Rangers beam in and offer the kid words of encouragement. Tommy (White Ranger) and Aisha (Yellow Ranger) and a friend notice another friend litter in the park. The three of them explain to the litterer the importance of keeping the world clean, how similar issues can be resolved, and that one person can start a chain of events that can make a big difference in the world. 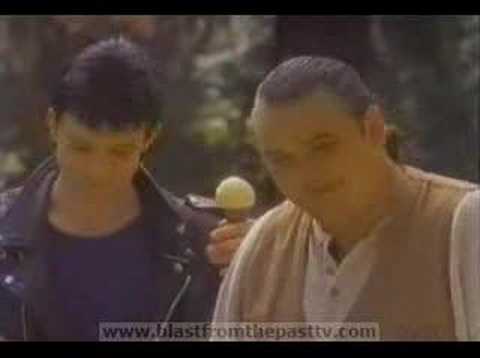 This is a scene taken from MMPR. Jason, Zack, Billy, Trini, and Kimberly discuss the possibility of a great future. 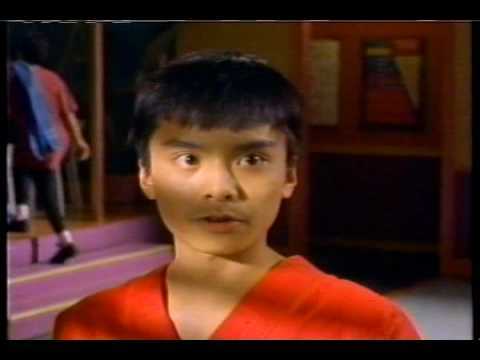 Trini (Yellow Ranger) is training a student, when they witness a student named Curtis attack Jason (Red Ranger). Jason defends himself against every attack without hurting him, though he is skilled enough to take him down. Trini's student witnesses how Jason turns an enemy into a friend. Three kids are playing "catch" when the lose their ball. A boy walks out with what appears to be their ball and won't give it, so the kids decide to gang up on the boy. Billy and Kimberly teleport in to handle the situation by explaining that fighting is not an answer to problems and that looks can be deceiving. Through the viewing globe, Alpha 5 witnesses what appears to be a resurrected Pineapple the Clown (Pineoctopus monster) targeting Trini's cousin Sylvia again. Things appear terrible, until Billy reveals that Alpha is watching an on-set filming session. Billy explains how movies and TV shows use tricks to create extraordinary scenes. 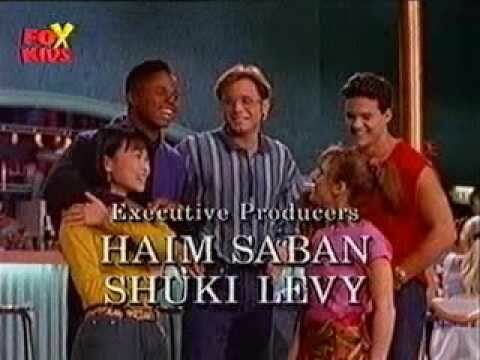 Zack, Billy, and Kimberly teleport to school only to find three kids picking on a lone kid. Billy decides to use his newest invention, a temporal displacement unit, to isolate the one kid in the group of three who secretly doesn't agree with his "friends" about picking on the lone kid and find out why he's doing it. A young boy decides to practice shooting hoops to improve in basketball, but his missed shots and beration from fellow players affect his determination. 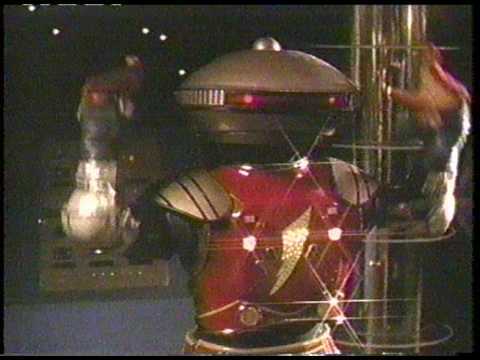 He soon begins getting positive thoughts when he think about what the Power Rangers would say. He uses that to keep going and improve. Kimberly and Billy explain the differences between fantasy and reality. 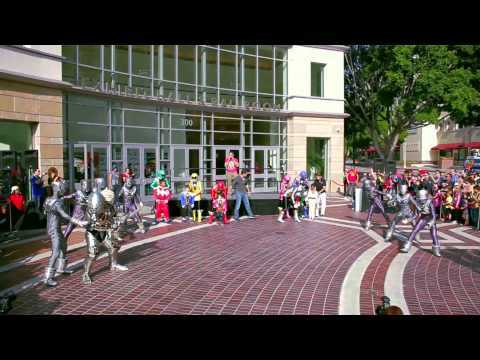 Power Rangers is a scripted show that contains battle sequences choreographed very much like a dance. However, in reality, Billy really is an excellent gymnast. 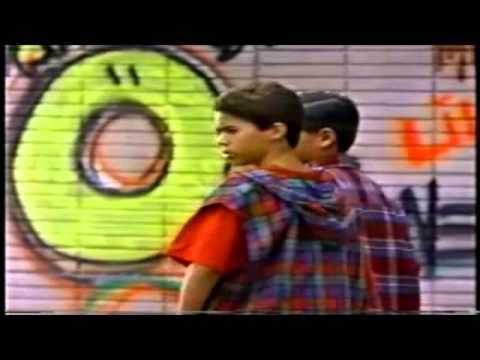 A kid named Norm is making fun of some people at the Juice Bar for being different; he even makes fun of Ernie's shirt! It's up to Jason and Kimberly to teach Norm that the world would be extremely dull if everyone were the same and that we should respect each other's differences. Tommy teaches kids what martial arts is all about: self respect, confidence, discipline, cooperation. Also, never practice martial arts in school. Zack and Kimberly play a game of Basketball against 3 young kids. When the kids lose, they begin to blame each other. Kimberly encourages them to work together as a team. Jason, Zack, Billy, Trini, and Kimberly give example of some good food to have for breakfast each day to help your mind and body. Katherine describes and explains "perseverance"
The Power Rangers monitor and aid Angel Grove youngsters who deal with pressure to do drugs and/or take alcohol or encounter drug and/or alcohol users. 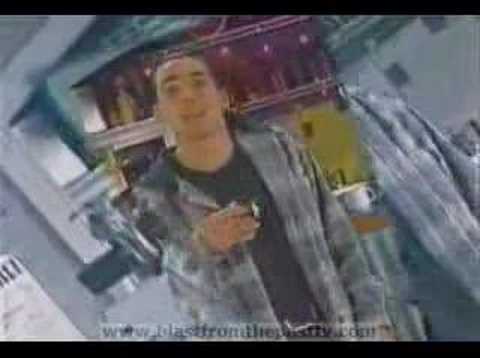 They also provide tips from the Drug Abuse Resistance Education on dealing with such situations. 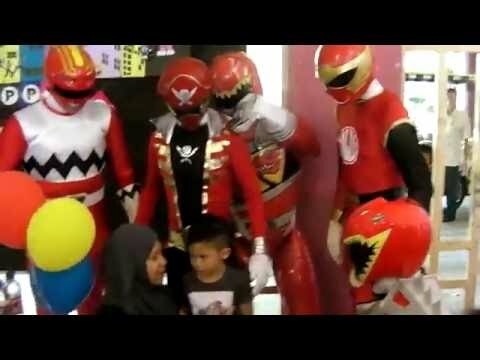 The Power Rangers give safety tips about Water Safety, Fire Safety, Pool Safety, Bicycle Safety, and much more. Cole, Alyssa, and Max explain that there's another way to have adventures, besides battling the evil Orgs and the Master Org. A great way to go on your own adventures... is to read. The Rangers explain that books can take you on all kinds of adventures while teaching you. 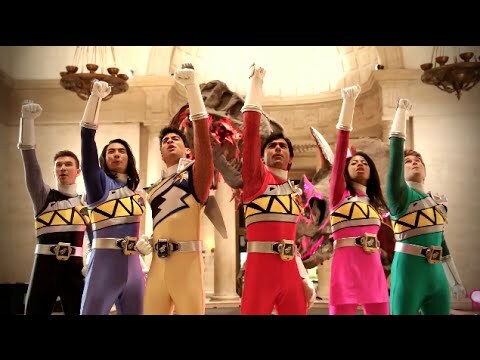 The Power Rangers' latest assignment from Udonna is to "figure out the essence of a Power Rangers". The Rangers point out that volunteering is the key to becoming a hero. The Power Rangers discuss how eating right can benefit people, especially if you're searching all over the world and in it's most dangerous places in search of the five jewels to the crown of the gods. The Power Rangers are just enjoying themselves when they discover that somebody has trashed the Hartford Estate's front yard. The Rangers remind the audience that the duty to help the world does include volunteering to help keep the Earth clean. 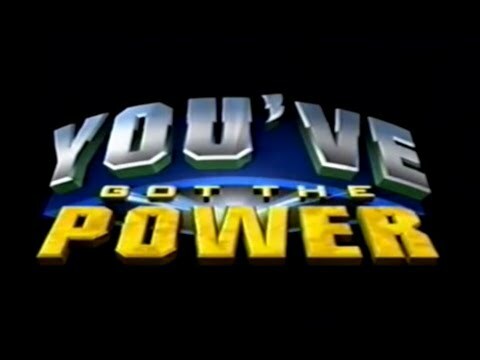 The Power Rangers transmit a message asking those who see it why parents tell you to do your homework, finish your dinner, clean up your room, or call if you're gonna be home late. 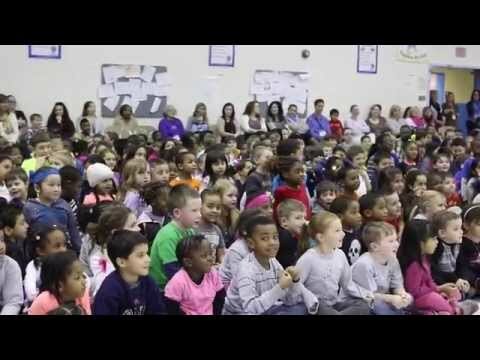 They explain that your parents want you to be smart, strong, responsible, and safe, which can benefit you for being a hero. 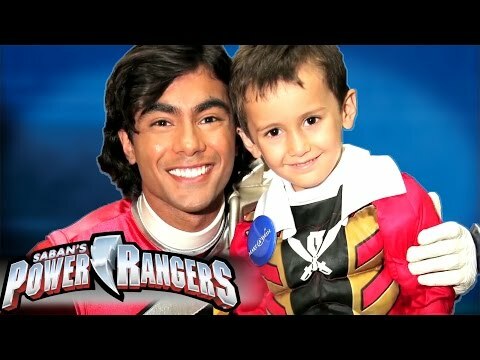 Three kids are about to go trick-or-treating when they get a surprise visit from... Power Rangers Samurai. The Rangers (with help from Bulk and Spike) give the kids a few tips about how to be safe on Halloween. 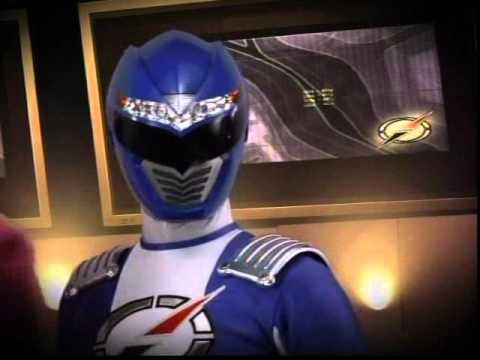 The Power Rangers Samurai, now equipped with Super Samurai powers, visit the same three trick-or-treaters from last year to remind them about the tips for being safe on Halloween. Bulk and Spike help once again. Learn how to stay fit and train like a ranger, with great moves like the "Mirror Stance", taught by the Red Ranger. Learn how to stay fit and train like a ranger, with great moves like the "Crab Crawl", taught by Blue Ranger. Learn how to stay fit and train like a ranger, with great moves like the "Ranger Jacks", taught by Green Ranger. 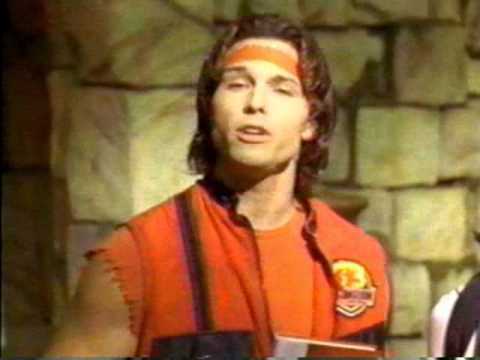 Learn how to stay fit and train like a ranger, with great moves like the "The Cobra", taught by Yellow Ranger. Learn how to stay fit and train like a ranger, with great moves like the "Body Stretch", taught by Pink Ranger. 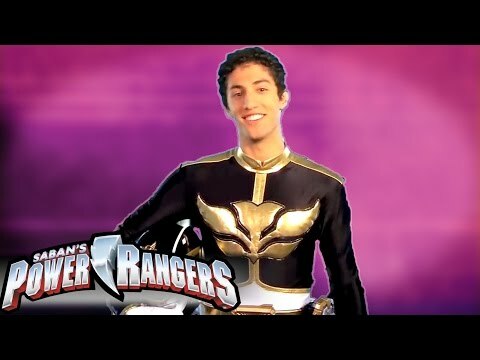 Jake, the Black Megaforce Ranger, explains that physical fitness and eating healthy will help you truly train like a Power Ranger. 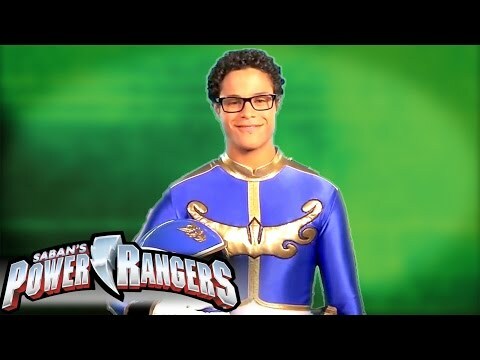 Noah, the Blue Megaforce Ranger, explains that intelligence is not the only thing you need to overcome difficult challenges. You also need teamwork and cooperation. 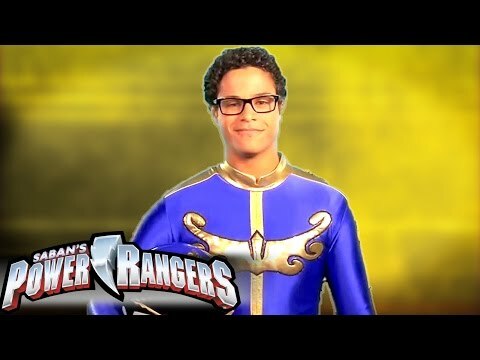 Noah, the Blue Megaforce Ranger, tells you how to emPOWER your body and learn how to put POWER on your plate by using healthy food. 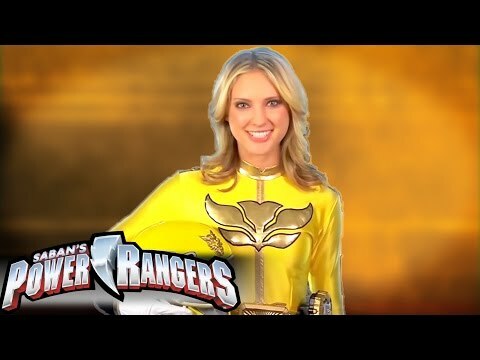 Gia, the Yellow Megaforce Ranger, shows you how to stand up to your biggest challenges and put the Power Rangers emPOWER value of CONFIDENCE into action! Gia, the Yellow Megaforce Ranger and put POWER on your plate with healthy food. Try to eat every color everyday! Emma, the Pink Megaforce Ranger, shares why caring and friendship are an important part of being a Power Ranger. 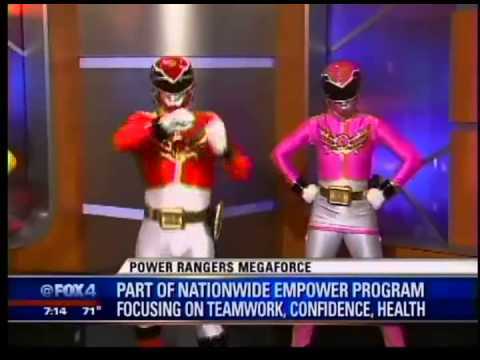 Emma, the Pink Megaforce Ranger, reveals that you need 60 minutes of physical activity every day to stay fit. 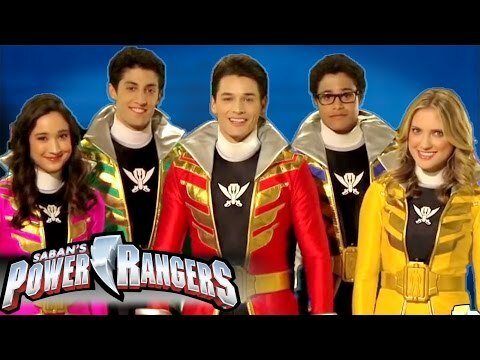 Three kids are about to go trick-or-treating when they get a surprise visit from... the Power Rangers Megaforce. The Rangers give the kids a few tips about how to be safe on Halloween. Warstar's footsoldier, the Loogies, are there to do wrong as usual and make a mess of Halloween. 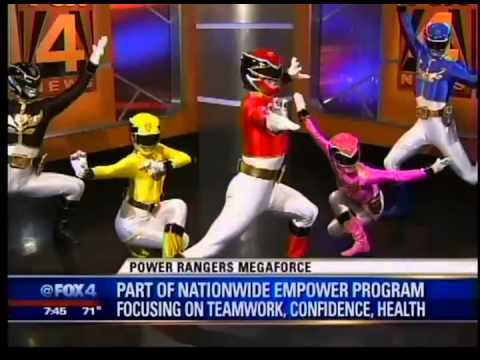 The Power Rangers Super Megaforce provide tips on training like a Ranger and encourage people to plan a POWER HOUR. Learn how to emPOWER your body with these healthy eating tips from Power Rangers Super Megaforce! 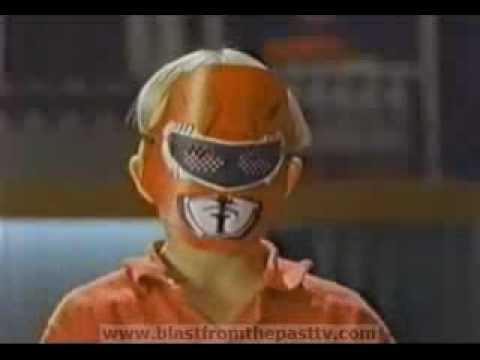 PRSM - HAVE A SUPER MEGA POWER RANGERS HALLOWEEN! 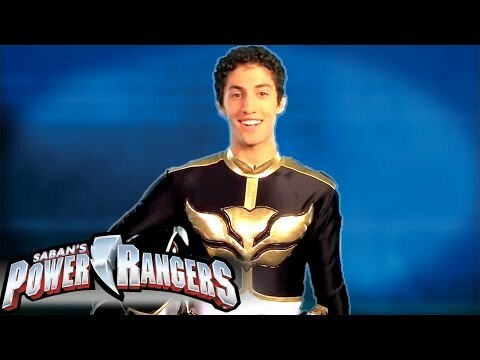 The Power Rangers Megaforce, now equipped with Super Mega powers and Legendary Ranger powers, visit the same three trick-or-treaters from last year to remind them about the tips for being safe on Halloween. Some of the Loogies from the Armada's Warstar advance force return to try to ruin Halloween again. 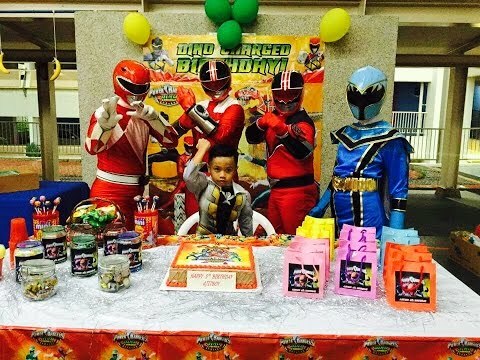 Three kids are about to go trick-or-treating when they get a surprise visit from... Power Rangers Dino Charge. The Rangers challenge the kids to search the halls of Dinosaur Museum for safety tips for trick-or-treating on Halloween. The kids must be careful as Sledge's Vivix are in the museum, trying to ruin the spooky-but-fun holiday. 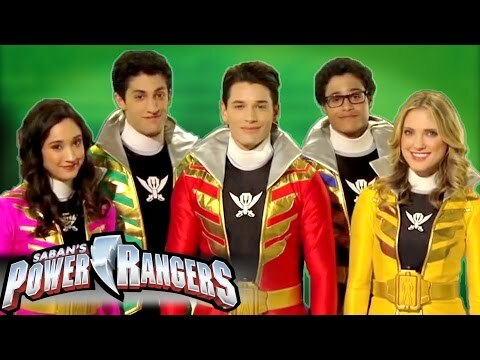 The Power Rangers Dino Charge, now with new super charged powers, challenge the same three trick-or-treaters from last year to find the halloween safety hidden in the Dinosaur Museum's halls again to remind them how to be safe on Halloween. The Vivix, now led by new villains, try once again to ruin the spooky-but-fun holiday. 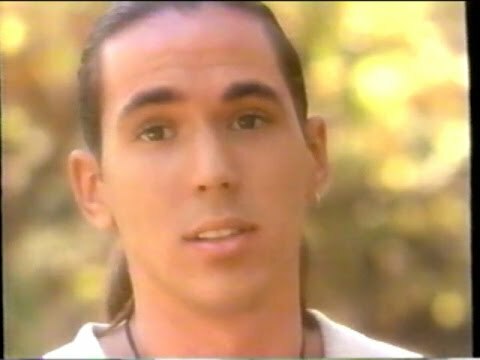 I'm certain that this is not all of the important message videos/commericials and I am missing the link to the Mystic Force Volunteering commercial. If anyone has a video like these, it would be appreciated if they could give me the links to the videos through messaging. Important messages like the ones above should be shared with the world. Does anyone have anything to say about these messages? @PowerRangerPlanet , @NightMere10 , @Dubby	, @sayla0079 , @MattEmily , @vgiannell5 , @Ranger91 , @DekaBlue , @Yanman10 , @PoisonLotus , @EHT30J1981 , @zeorangerboy , @iFresh , @darkvincentes , @zyusouken , @harsh , @GoldenTurbo ? Here are the videos from Fox News regarding the subject. 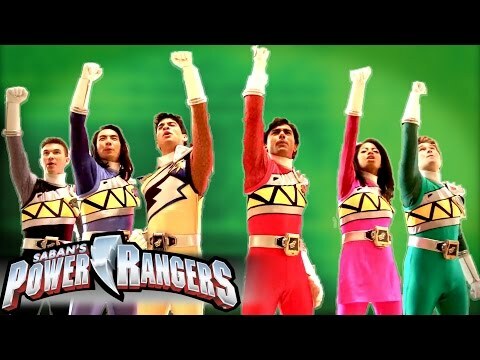 The whole legacy of Power Rangers is not just landing hits and making bad guys go boom. It's about doing what's right, helping those who need it, showing us the right path, overcoming great challenges to succeed, conquering fears and the overwhelming feeling of defeat, giving everyone a chance, demonstrating why standing together is stronger than standing alone, and so much more.